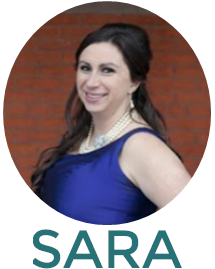 This Sunday marks me & Jason's one year wedding anniversary and today starts the celebration! 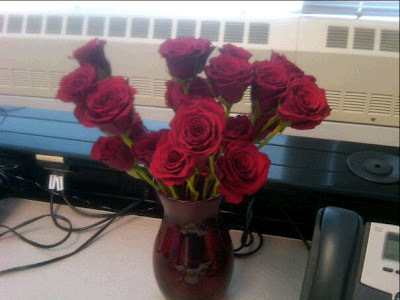 He sent me TWO dozen beautiful red roses to my office!! Jealous ladies? You should be. 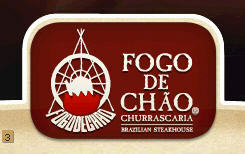 Next up, dinner tomorrow at the amazing Brazilian steakhouse Fogo de Chao! Awesome! And then out with some good friends to Old City in Philadelphia for drinks and dancing!! Very excited! Happy Friday & have a good weekend everyone!